It began as a child, on a rainy day, playing in the mud. 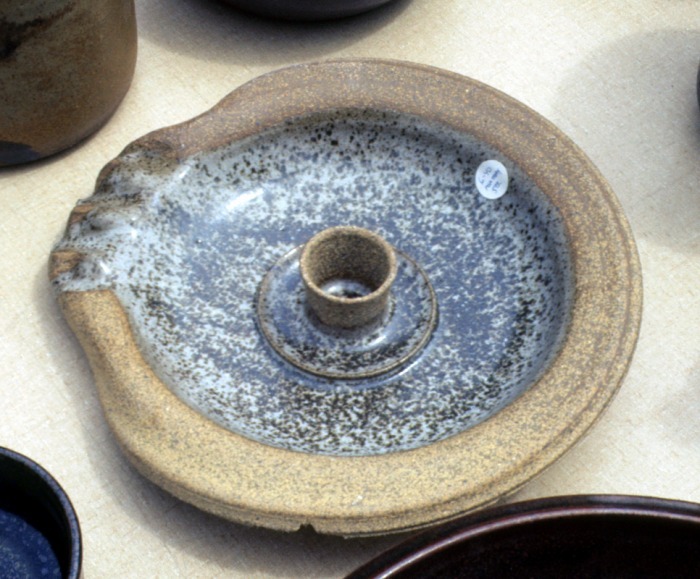 Throughout my university years, I used ceramics as therapy while studying commercial art. In the graphic design industry, I continued my therapy by occasionally turning clay and teaching at local Recreation and Art Centers throughout Los Angeles. 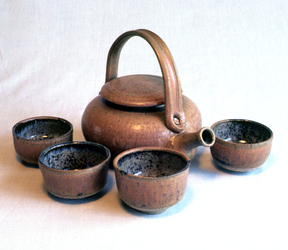 After a long hiatus to raise a family, in 2007 I returned to designing in Clay. 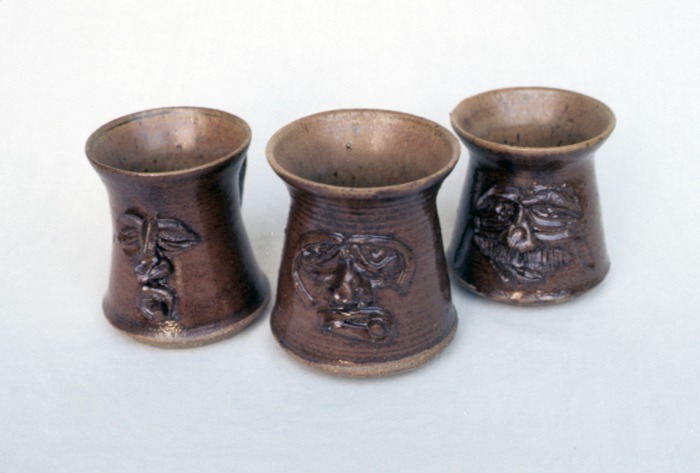 The following pottery portraits are examples of early work circa 1970's. Imagine vessels with faces, ashtrays and stash jars; now, mercifully out of circulation. My sense of form, function and design come from a traditional education in commercial art and professional graphic design experience. 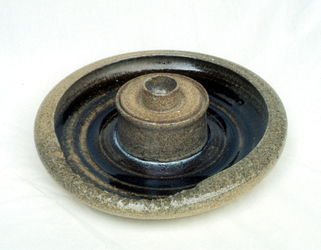 I discovered that by turning clay on a wheel and employing the elements of design and symmetry, I could give “form” life through function, with endless possibilities. Currently my creative focus is on utilitarian pottery. Primarily designed for use rather than beauty, and often indifferent; I turn clay with the intention of emphasizing aesthetics and yield function that begs to be touched, and poured, sipped, filled, covered, plugged, stored, carried, hung, opened, emptied, viewed and illuminated. 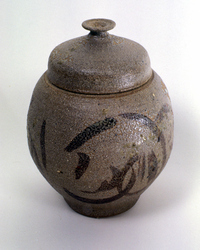 I believe that pottery can endure from a mission of purpose; evident in pottery found after a fire, entombed with the dead or salvaged from the bottom of the sea. Aesthetically designed and adorned for utilitarian use, clay, born of the elements that survive through time become immortal and thus its creator achieves immortality. As artists, we live through our work. 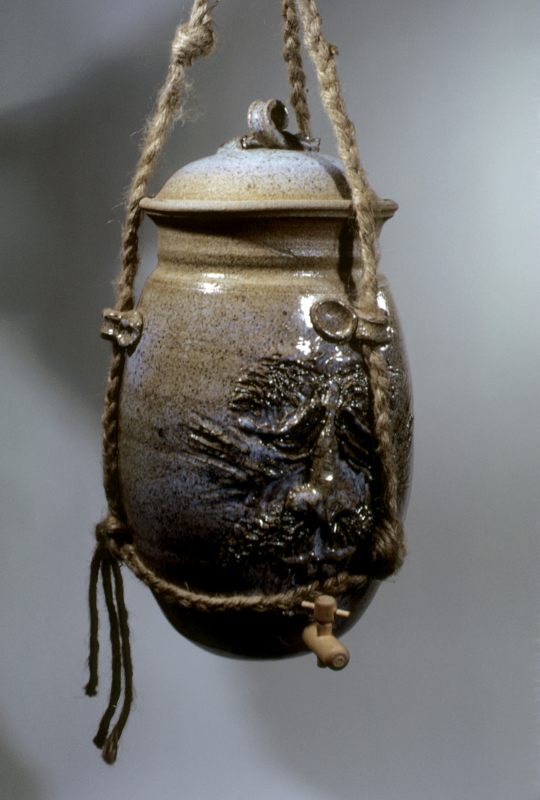 As potters, we can live forever. If given the opportunity, it would be a privilege to share myself with you through my work. Please do not hesitate to contact me for any items for sale that you would like to purchase or any special item requests you might have. Many thanks, Charles.